The medication, naloxone, is already carried by many first responders, such as EMTs and police officers . The Surgeon General is now recommending that more individuals, including family, friends and those who are personally at risk for an opioid overdose, also keep the drug on hand. Harlow was the first pharmacist in Kentucky to have an active protocol to dispense naloxone. He now heads KPhA which has a unique naloxone dispensing program available through a joint effort with the Kentucky Pharmacy Research and Education Foundation and the Kentucky Department of Public Health. The program uses a mobile pharmacy to dispense naloxone for free throughout the Commonwealth. “ To manage opioid addiction and prevent future overdoses, increased naloxone availability must occur in conjunction with expanded access to evidence-based treatment for opioid use disorder ,” the Surgeon General said. Kentucky pharmacists have had the authority to dispense naloxone pursuant to a physician protocol since 2015 when Senate Bill 192 was passed. Since that time, 2,180 pharmacists licensed in Kentucky became naloxone certified and over 360 pharmacies have a protocol in place to dispense naloxone. 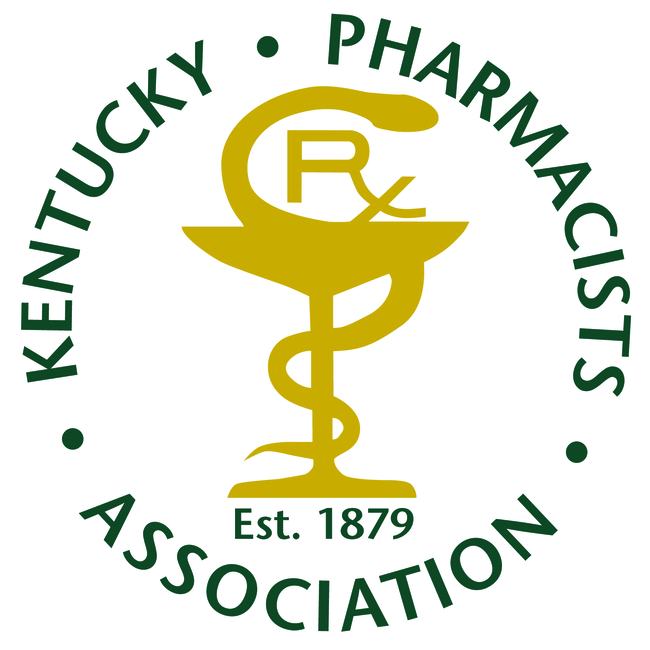 The Kentucky Pharmacists Association offers a continuing education that satisfies the board requirements to become naloxone certified. The cost is $5 for members and $10 for non-members. More information can be found on the KPhA website . If your pharmacy does not currently have a protocol in place, there are resources available on the Board of Pharmacy webpage . As this announcement makes its way through the news, it is expected that there will be increased interest from the public. To increase naloxone access to Kentuckians, KPhA is working with the Cabinet for Health and Family Services to administer a portion of the Kentucky Opioid Response Effort (KORE) Grant. KPhA is looking for pharmacies in counties across the state to partner in this effort. “ Pharmacists are uniquely positioned to make a huge difference in communities across the state to save lives and address the opioid epidemic ” said Jody Jaggers, Director of Pharmacy Emergency Preparedness at KPhA. “ The KORE grant offers a great opportunity to be fairly compensated for education many pharmacists are already providing while ensuring more patients have access to life saving naloxone and quality training on how to use it .” If you would like more information on the KPhA-KORE grant contact Jody Jaggers at jjaggers@kphanet.org .